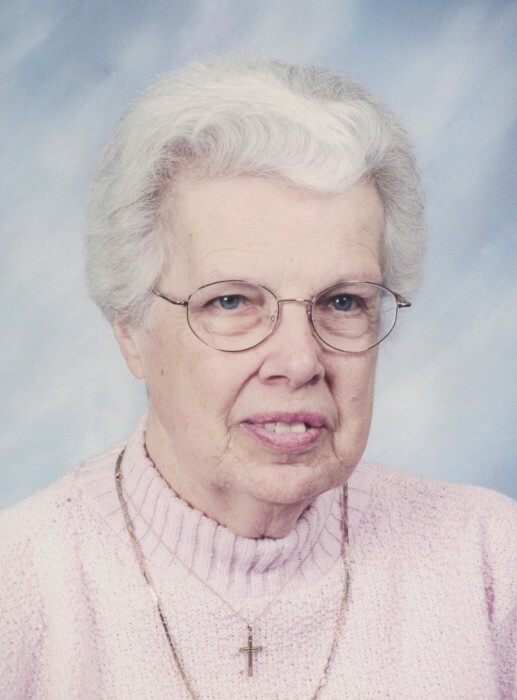 Obituary for Dorothy C. (Cole) Seidel | Family Care Services, Inc.
East Palestine- Dorothy C. Seidel, age 95, of East Palestine, died on Saturday, January 19, 2019 at Covington Skilled Nursing and Rehabilitation Center, East Palestine. She was born on September 16, 1923 in Wooster, the daughter of the late Henry and Susan Cole Switzer. Dorothy had worked as a secretary for Neil Motors and was a member of the First United Presbyterian Church of East Palestine. Her husband, Oren E. Seidel, whom she married on June 6, 1956, preceded her in death on September 28, 2015. Per her wishes, no services will be held. Burial will be at the Glenview Cemetery, East Palestine. Arrangements have been entrusted to the Van Dyke-Swaney-Rettig Funeral Home, East Palestine.